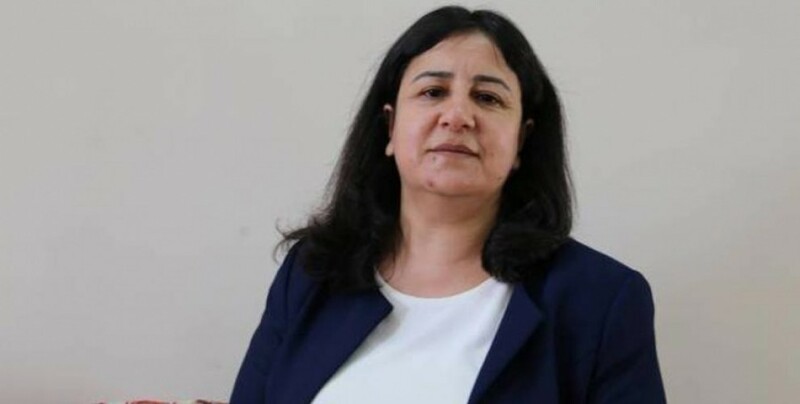 Former HDP MP Caglar Demirel will be on trial for up to 26 years in prison. 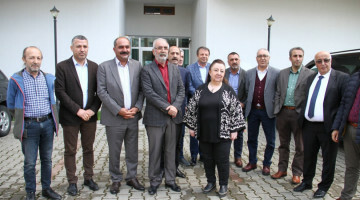 Following the Antep Court of Appeals dismissing with prejudice the 7 year 6 month sentence issued by a local court to former Peoples’ Democratic Party (HDP) Amed MP Caglar Demirel, the case was sent to the Heavy Penal Court No.5. 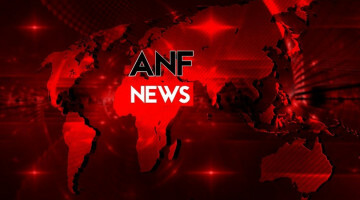 The indictment against Demirel demanding 10 to 26 years in prison regarding 4 separate criminal acts during the curfews declared in the Sur district was accepted by the Heavy Penal Court No.5 and combined with the case returned from the Court of Appeals. 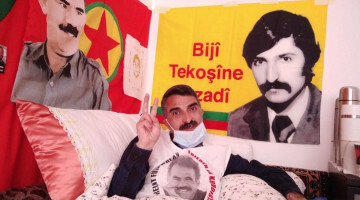 The indictment cites Demirel’s social media posts and speeches in rallies as evidence of criminal activity. Caglar Demirel will be facing 10 to 26 years in prison in this combined lawsuit.